It’s that time of the year again where we select applicants for the Modern Aging accelerator. With our business development program kicking off next month, let’s hear from some of the previous years’ winning teams about how their startups have evolved since the program. Kicking off this three-part series with our Modern Aging 2015 awardee, SoundEye! Their winning product: SoundEye ARK, a sensor that uses sound to save lives. 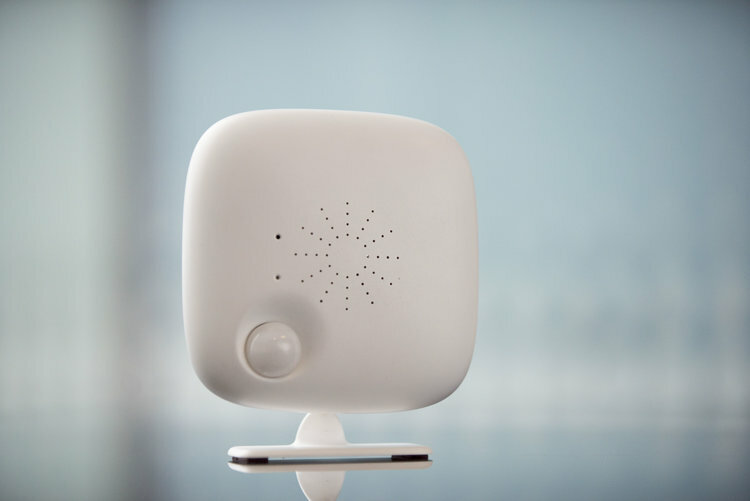 How it works: SoundEye recognizes abnormal sounds like screaming or crying out loud and sends an alert to caregivers via a mobile app. Learning to engage all stakeholders related to elder care at an early stage. Their input and involvement provide the necessary validation and support for a product. 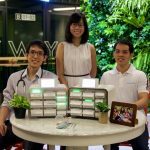 Startups combining hardware and elder care face a great challenge when finding investors in Singapore; position your idea so that it is more generic or “intra age”, a product that can be used among different age groups. SoundEye is in fact currently deploying its emergency monitoring solution not just in elder care, but also in the workspace safety domain. SoundEye brings peace of mind to the elderly and their caregivers. We enable seniors to age in place and preserve their freedom and dignity for as long as possible. SoundEye has been encouraging stakeholders to explore new ways of monitoring the safety of seniors living at home alone. 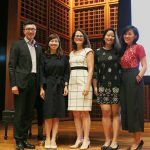 In the next five years, Singapore will have a better model for elder care, one that is on par with other countries and encourages the adoption of more technology and services. Initiatives will be led by the public and private sectors or even the users themselves, rather than the government, which will be effective as people “on the ground” are more likely to understand the demands. This is the first of our three part series spotlight on previous Modern Aging winners. To get in touch with SoundEye, please contact founder Yeow Kee Tan at yeowkee@sound-eye.com.